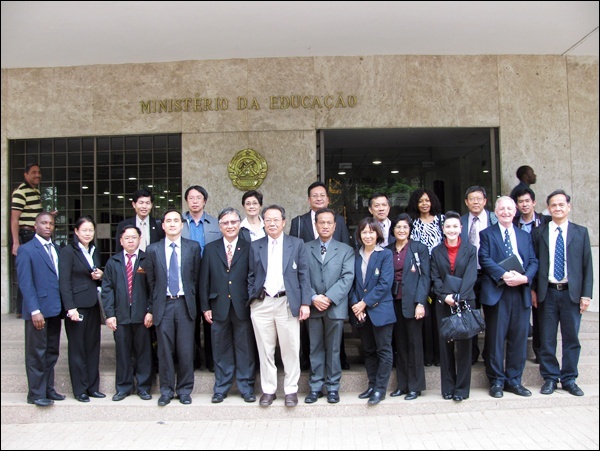 Associate Professor Dr. Boonsom Siribumrungsukha, PSU President, and Associate Professor Dr. Chatchai Ratanachai, Vice President for Outreach and International Affairs, visited several African Universities in Madagascar, Mozambique and South Africa, from November 15-25, 2010. The objective of their visit was to establish academic cooperation with the universities from these countries, as well as to promote PSU’s programs of study among African students. They were part of a larger Thai delegation representing several Higher Education Institutions and led by the Thailand International Development Cooperation Agency (TICA). 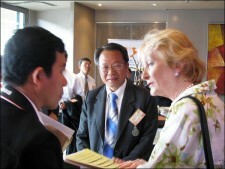 The official program of visit included discussions with representatives of several African universities, such as the University of Antananarivo and Gemology Institute of Madagascar in Madagascar, Eduardo Mondlane University in Mozambique, University of Pretoria and University of Johannesburg in South Africa. 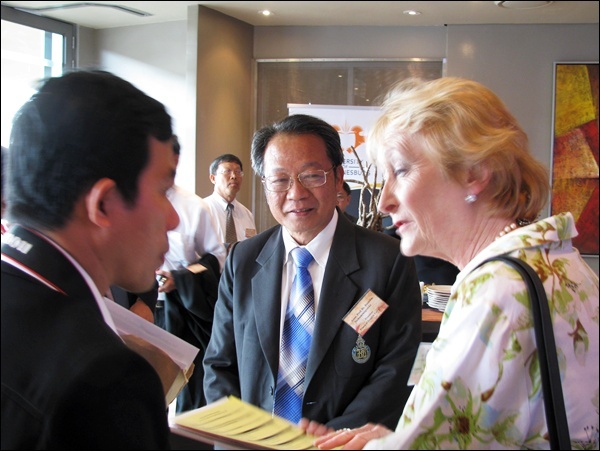 Prince of Songkla University also had the chance to participate in Thai Universities Exhibitions and to have successful study visits.